New to the Institute for Excellence in Writing? 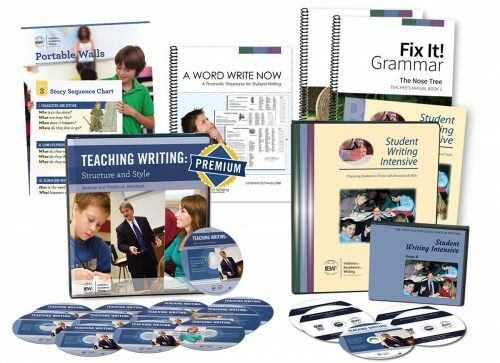 This deluxe package gives you everything you need to start your middle school student on the road to writing with ease and confidence! Includes an enjoyable writing course on DVD for your student; confidence building teacher training sessions; new Premium Content; Fix it! 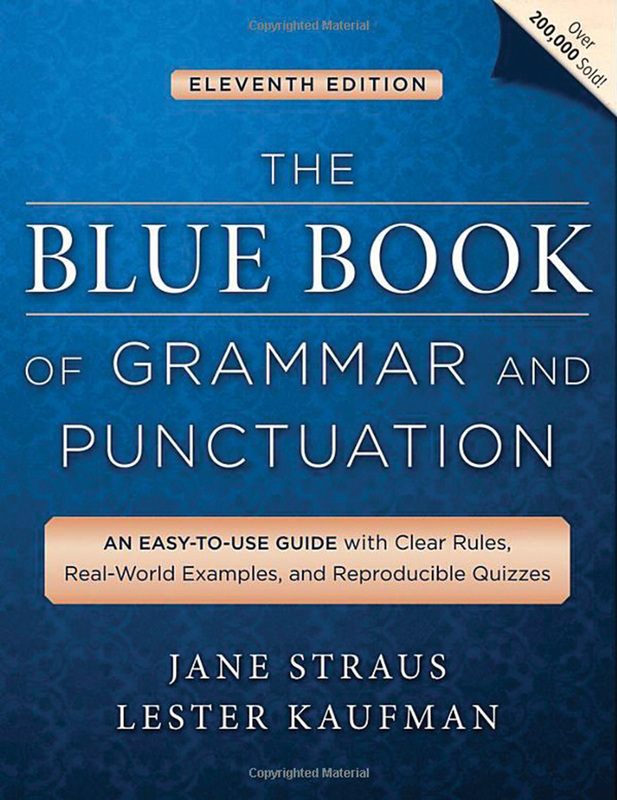 Grammar (Books 1 and 2); a Portable Wall; and A Word Write Now (thematic thesaurus). Ingenious! 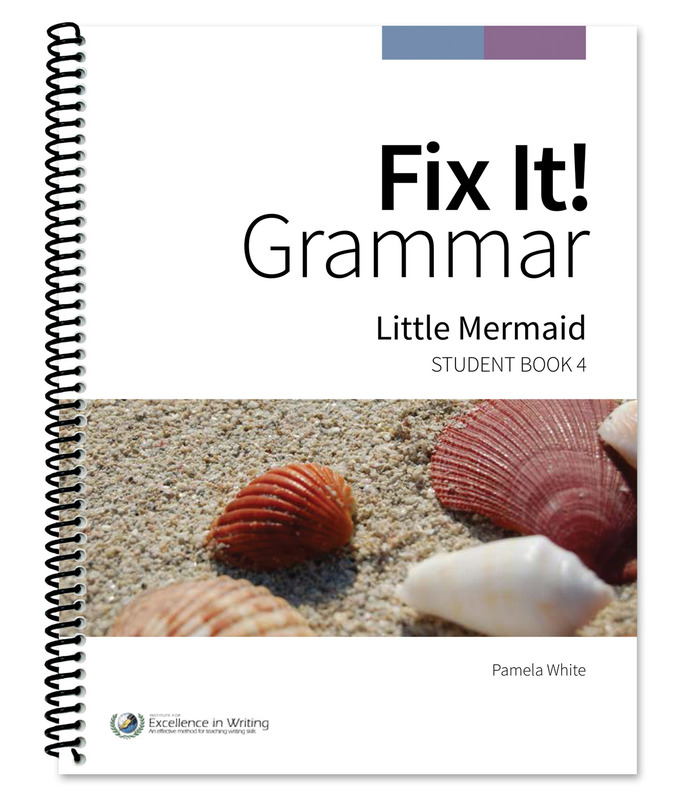 Students hunt for and correct errors in daily passages that cumulatively tell a story. Fix It! 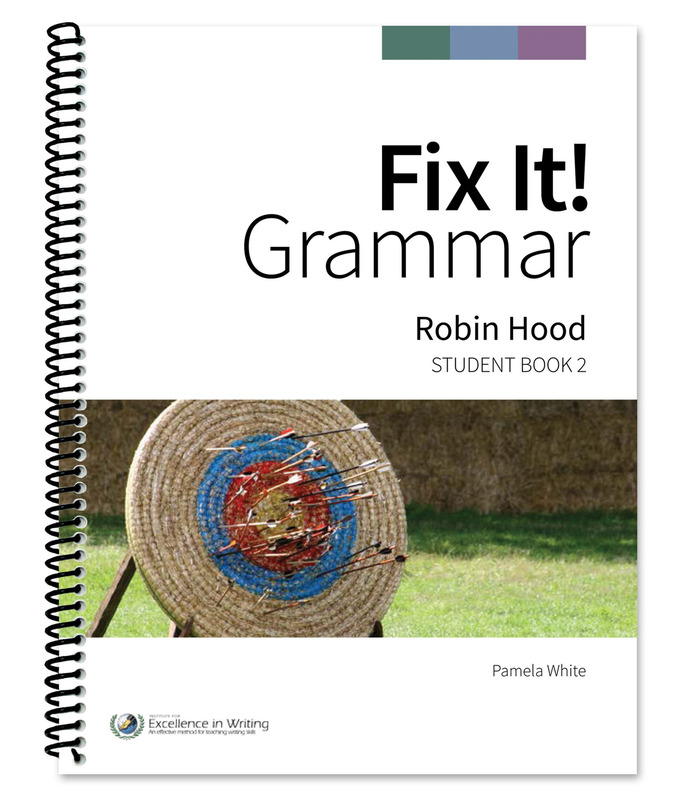 encourages studentsto immediately apply new grammar knowledge in context, aiding in the transfer of grammar skills into their own writing. 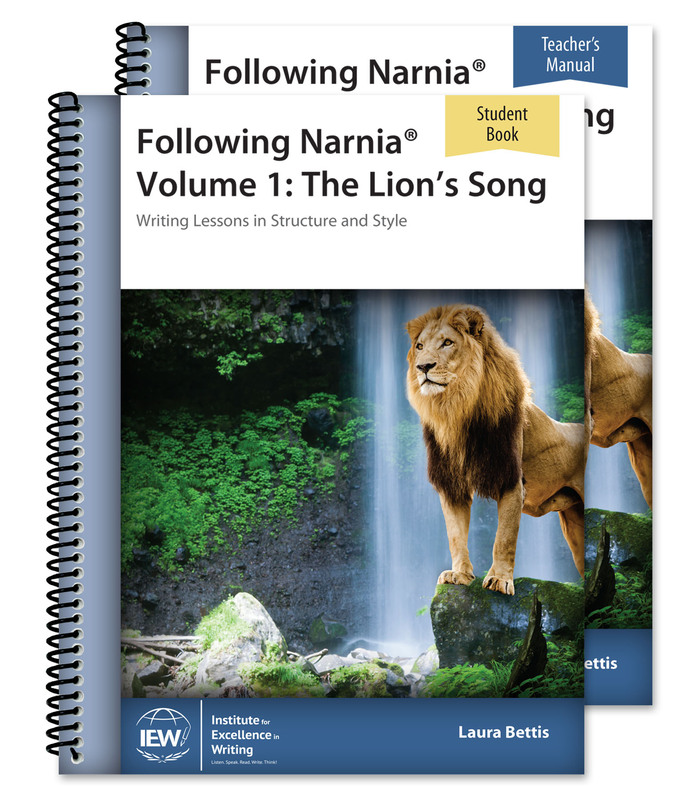 Teacher’s manual includes downloadable student pages. Not enough wall space available for posters? No problem! Your student can have a writing station at his or her own desk. Our “Portable Walls” are a single-pocket folder with an extra page, creating a tri-fold wall packed with all the Unit Models and several word lists including prepositions, substitutes for "said," and more!